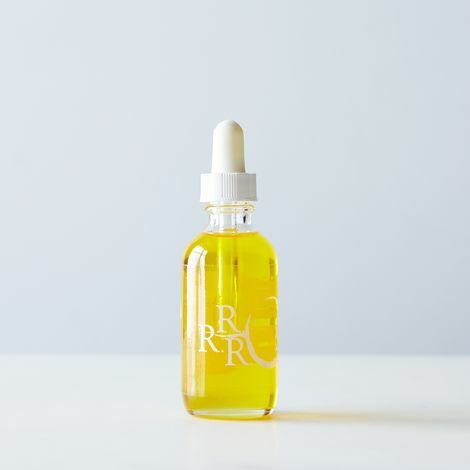 Dedicated to creating sustainable health and beauty care with the highest quality ingredients, Roots Rose Radish was founded on the idea that people shouldn’t sacrifice their bodies for beauty. With their back-to-the-land approach, they grow and wildcraft many plants sought after for their medicinal properties in the formulas; an embodiment of local resourcefulness. The other ingredients are sustainably sourced by certified organic growers. All research and development, formulations, packaging, marketing and distribution are done in-house, allowing for quality control every step of the process. Each formula is created by Christian Toscano, a clinically trained herbalist. She customizes each formula with an emphasis on the plant’s medicinal properties.